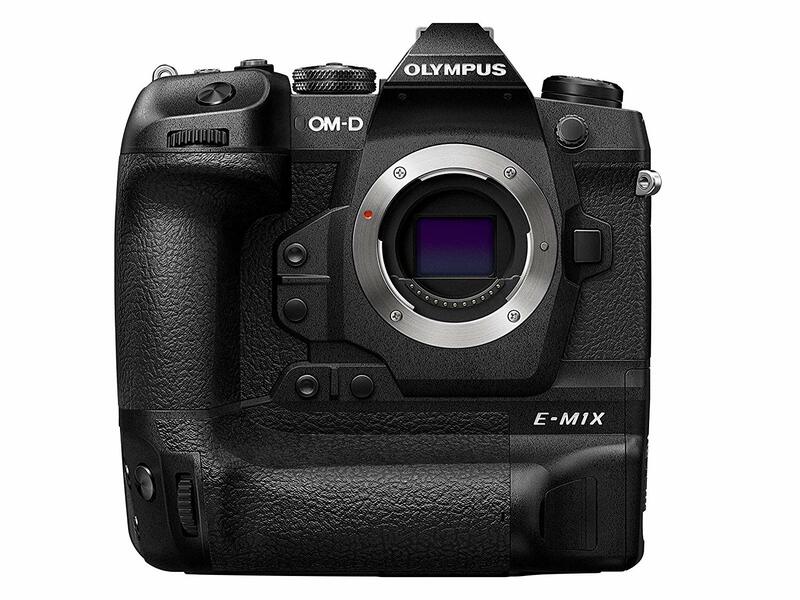 Olympus has just officially announced the new Olympus OM-D E-M1X . It is the company’s sports-oriented Micro Four Thirds camera , featuring a 20.4MP Four Thirds sensor, Dual TruePic VIII processors, a 121-point hybrid autofocus system with intelligent subject detection for trains, race cars and planes/helicopters. This new camera costs $2,999, first available for pre-order at Amazon/ B&H/ Adorama. $2,999 pre-order at Amazon/ B&H/ Adorama. 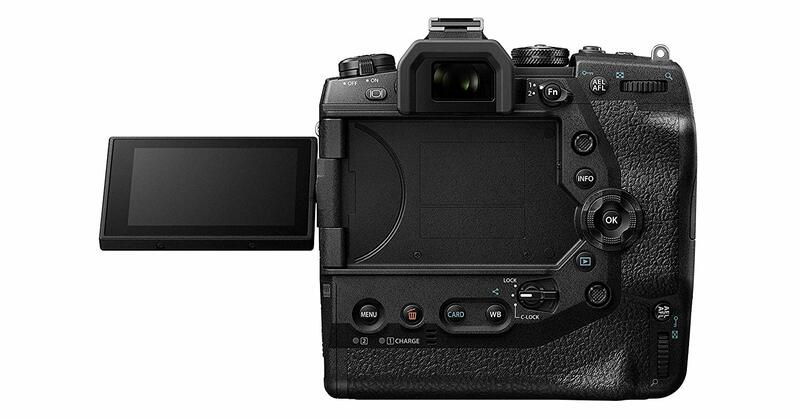 ← Sony A6400 Announced, Priced $898, Available for Pre-Order Now!